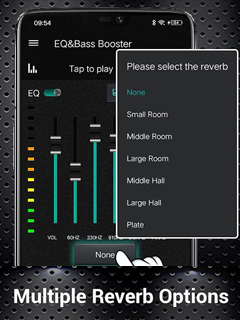 Equalizer is a powerful but easy-to-use Music Equalizer with Bass Booster, Volume booster and 3D Virtualizer effects, which can improve the sound quality of your Android phone or tablet devices, implying unprecedented sound quality! Use professional audio, video decoding technology that allows high-fidelity music play and video playback. In addition, the most Professional EQ will help you manually control your music play volume, boost your music and amplify your audio. 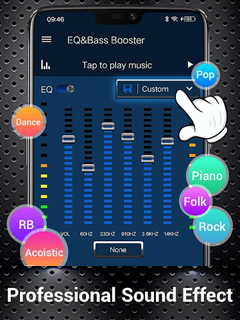 Professional preset sound effects include Normal,Classical,Dance,Straightness,Folk,Heavy Metal,Hip Hop,Jazz,Pop,Rock,Acoustic,Bass_Boost,Treble Boost,Vocal Boost,Head Phone,Deep,Electronic,Latin,Loud,Lounge,Piano,RB to get brilliant music effect enjoyment. 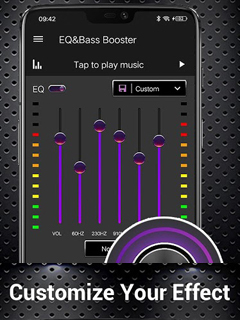 Bass Booster lets you adjust sound effect levels so that you get the best out of your Music or Audio play coming out of your phone. Virtualizer making media files produce quality sound in a Digital Surround Support! 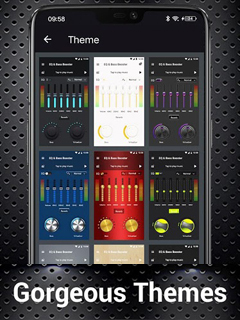 High-quality realistic themes to set your exclusive Equalizer & Bass Booster for the better music play effect enjoyment.Music visualization Spectrum displayed with the music melody better to customize your unique sound effect. 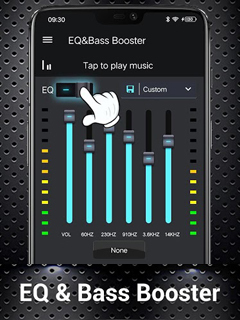 Music Equalizer is an all-in-one equalizer that improve the sound quality of your android device with the Bass Boost, Virtualizer and Equalizer. 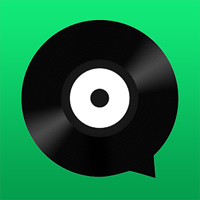 Make your music and video sounds like never before!